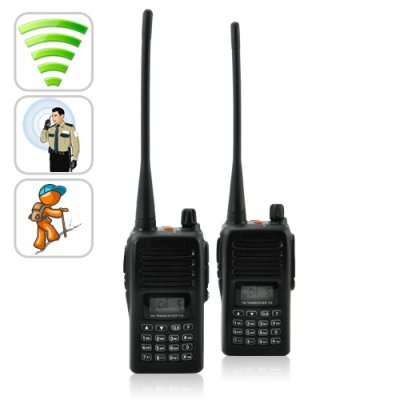 Successfully Added Long Range Walkie Talkie Set (UHF, 110v) to your Shopping Cart. Note: This item works in countries with 110V only. These walkie-talkies communicate with one another on open citizen radio frequencies, they do not need any contracts or cellular network services. Very satisfied, good customer service, fast shipping, great device.